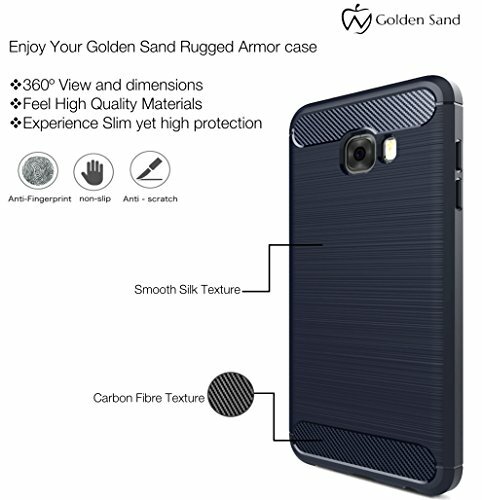 Golden Sand introduces its Armor TPU Case With Anti Shock Corners for Samsung Galaxy C7 Pro. 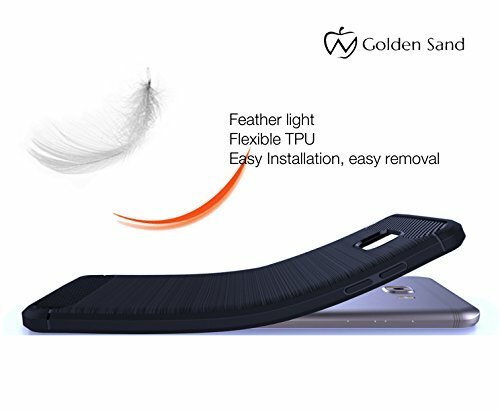 We have designed it after understanding the needs of customer who wants to provide great protection to his phone and make their phone stand out in the crowd by enhancing its looks. 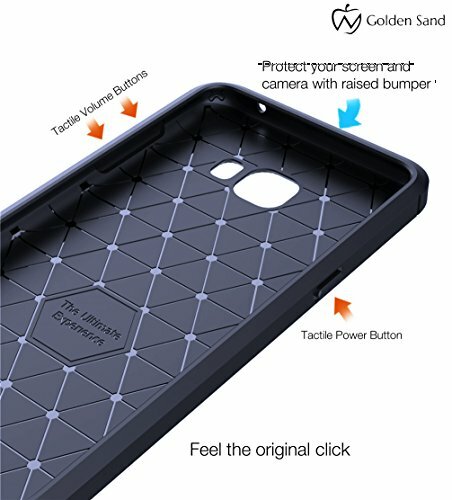 It has quality eco friendly materials, unique textures on back and perfectly fits to your Phone. 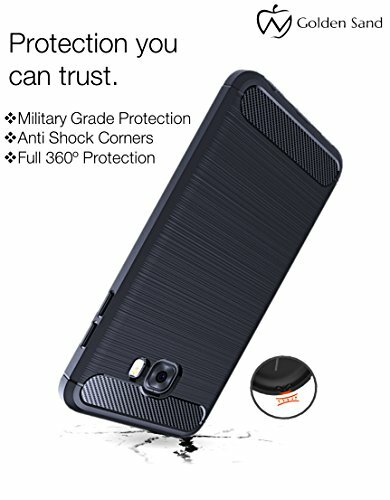 Flexible, quality Material: Made up of high grade environment TPU materials that are non toxic & odour free to protect environment and also does not affect your health unlike other Cheap cases. Also, it is highly flexible and made up of tough material which is random deformation & tear free.